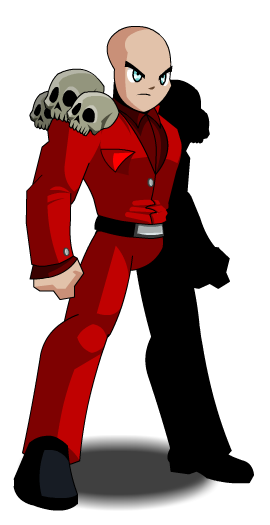 Description: This striking red outfit will dazzle friends and foes alike… but keep away from angry Bulls! Used to merge Magenta's Costume. This item is a parody of Miss Scarlet from the game. Cluedo, and the fictional character, Nancy Drew. Thanks to Haileym1 and Reens.